December 14, 2017 - Like us now! In case you are wondering what technology products people usually took to Google to search for. 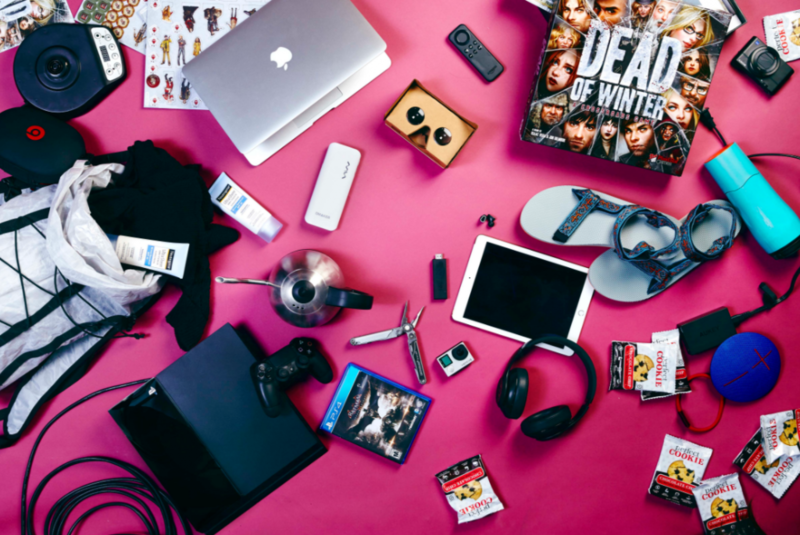 Here we are compiling a list of most Googled tech products in the year 2017. There are many surprises here. So, without further ado lets dive in a take a look at the products one by one. Nokia 6 ranks 10th on the list of most Googled consumer products in 2017. 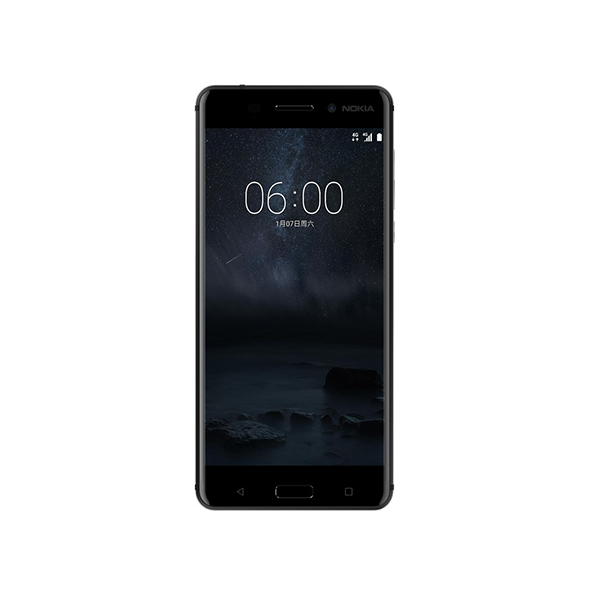 Nokia 6 was a comeback of Nokia with an upper mid-range spec’d smartphone. The smartphone was launched in January in China and received over million registrations in a few minutes of launch. Later the phone was globally launched and received warm reviews from users, due to its sleek and strong design. This was the first smartphone from the Finnish company HMD Global and the first Nokia branded smartphone ever since the launch of Lumia 630 in 2014. The search metrics clearly show that people were excited about the come back of Nokia. OnePlus 5 was the flagship phone of Chinese smartphone manufacturer OnePlus. OnePlus is popular for dishing out top-notch specifications in high build quality smartphones with a not so premium price tag. 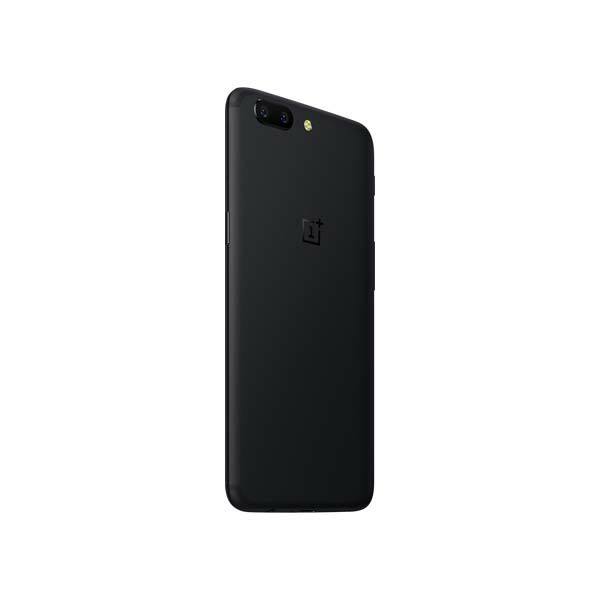 OnePlus 5 was launched mid of 2017 with a price tag of almost $480 for the base model. The phone received largely positive reviews and was sold within minutes of going on sale. No surprises that people were searching for this gadget in such a large amount. Oppo is the 4th largest smartphone manufacturer in the world popular for creating smartphones with the best selfie cameras. Oppo in the past has created swivel camera phones two which allowed people to use the rear camera for selfies as well. 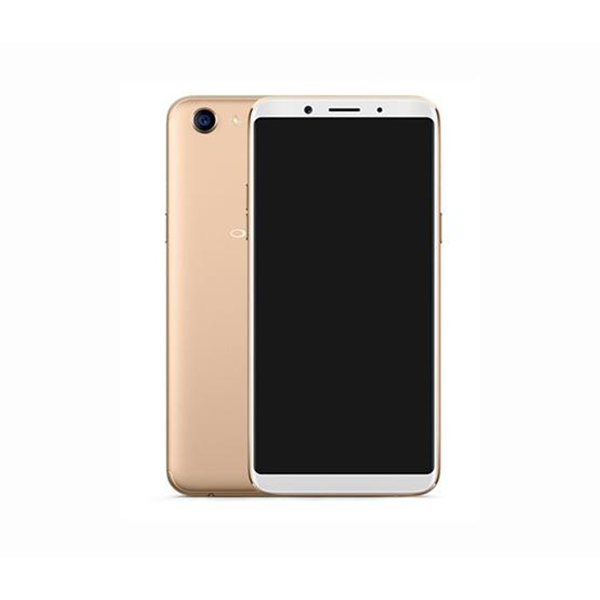 Their F5 smartphone was launched in October and boasted a 20-megapixel front camera for taking high-resolution selfies. Oppo has been endorsed by some popular Bollywood celebrities like Deepika Padukone and Siddarth Malhotra. No wonder why the Google searches for Oppo bumped this year. Razer is a gaming company which has changed the whole ecosystem of gaming in the whole wide world owing to their innovation in gaming products and services. So, when a renowned gaming company enters the smartphone manufacturing arena, the world notices that. 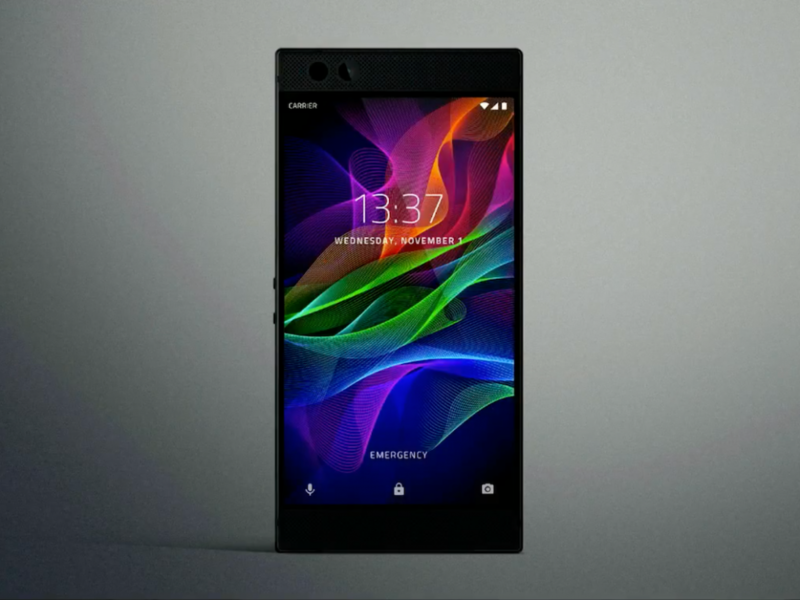 The much anticipated Razer Phone, a smartphone specifically designed for gamers, was launched this year. It received a lot of attention from consumers and media outlets both. Hence, no surprises the people queried this phone on Google. The Razer Phone housed 8GB ram and storage of 64GB. The storage can be extended to a massive 2TB. The phone has a unique design and it is a very neat and commendable effort from the gaming company. Who doesn’t remember Nokia 3310? It was one of the most cherished phones of pre-smartphone era popular for its durability and battery power. So, when Nokia announced that Nokia 3310 will be coming back with some improved features. Nokia fans all over the world were overjoyed. 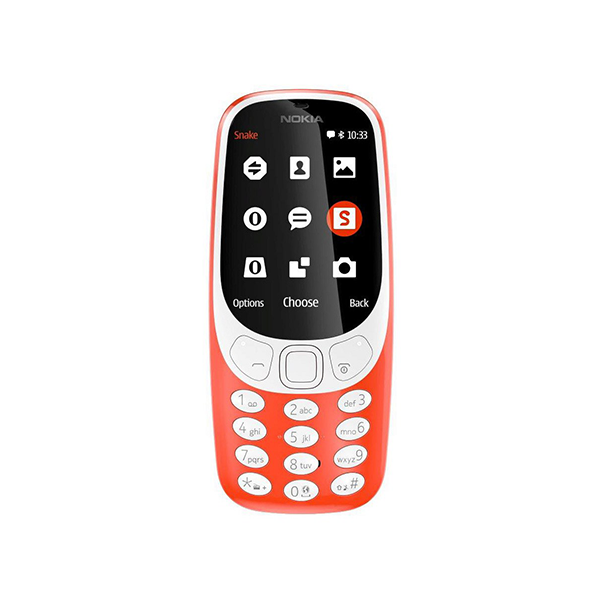 Although incomparable to other smartphones currently on the market, Nokia 3310 still received huge interest owing to people emotionally connected with this phone. The phone deserves to be searched. Xbox One X is the most recent gaming console of Microsoft. 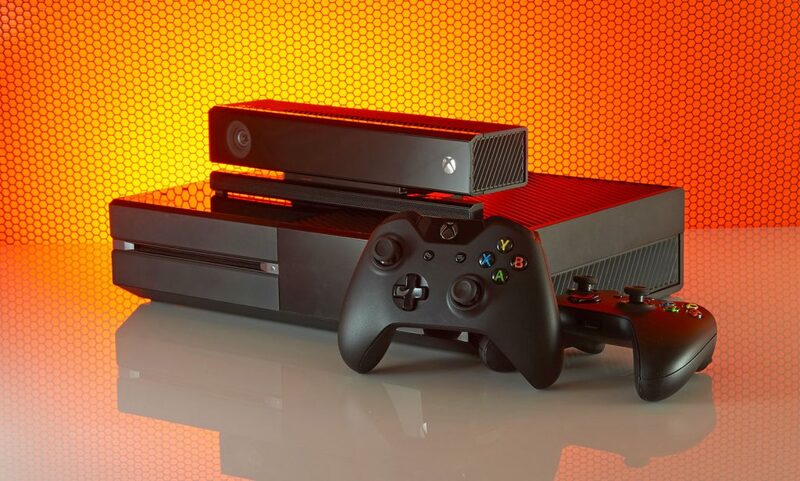 The console has broken all pre-order records and has become a top selling product of Microsft. The Xbox family has been excitement for gamers and the Xbox One X has taken gaming to its next level. The addition of over 100+ games and cross-over play which allows you to connect multiplayer on PC as well are the most amusing features. Xbox One X is a bit pricey coming in around $450, as compared to its predecessors Xbox 360 and Xbox One. The Project Scorpio – Xbox One X was the most trending console in the history. 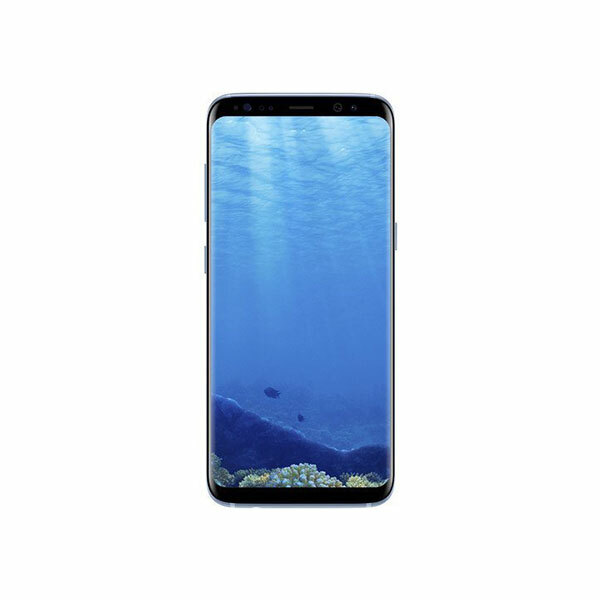 Samsung Galaxy S8 is the flagship phone of Samsung. It was launched earlier this year with a futuristic design and improved software capabilities. 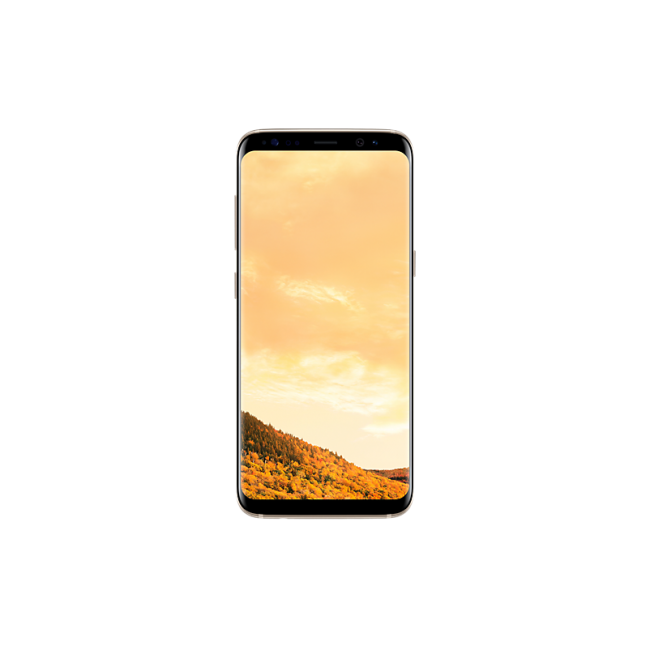 Samsung Galaxy S8 can easily be called as one of the most visually appealing smartphones to be launched in 2017. It boasts a bezel-less screen called infinity display which is a treat to the eyes and the fingerprint scanner has been moved into the background. Samsung is the biggest smartphone manufacturer in the world. Hence, when its flagship was launched, it was Googled all over the world. 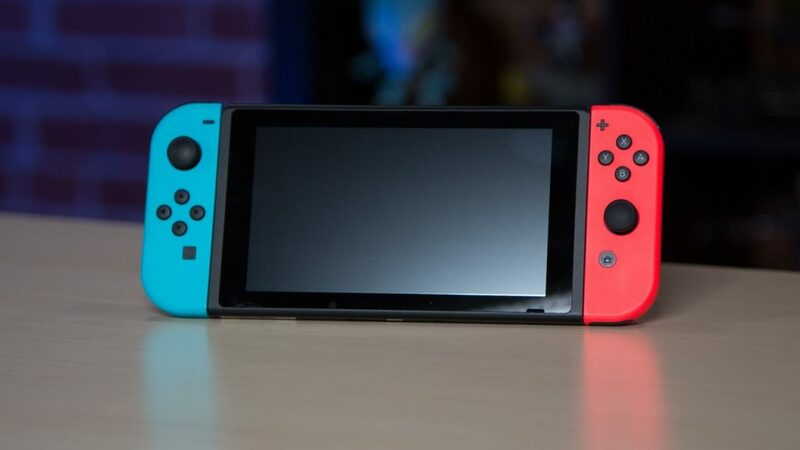 Nintendo the famed tech giant from Japan has become extremely popular for its latest gaming console Nintendo Switch. The console has even beaten iPhone X according to Times Magazine to acquire the first rank in top gadgets of 2017. Nintendo Switch has been a remarkable challenger to Microsft’s Xbox One X and Sony’s PS4 with 1.1 billion net profit. Nintendo Switch is popular for its features like shape-shifting, sleek display with touch panel, and a massive battery. The device is quite affordable coming in at $250. 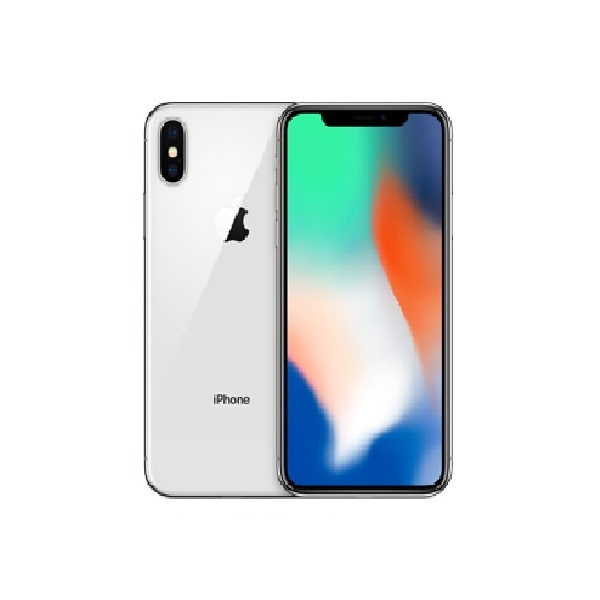 iPhone X called the most innovative iPhone yet was announced in October along with iPhone 8 and iPhone 8 Plus. It was a special 10th-anniversary edition iPhone to honor and tribute how iPhone has changed the smartphone game. iPhone X received huge public interest owing to its almost full-screen display and Face ID; a feature for securing your phone by using your unique face information as a lock. Apple ditched the finger-print scanner altogether and focussed entirely on Face ID calling it the next big thing. iPhone X is nothing like previous iPhones which is why it received a lot of interest from its users. 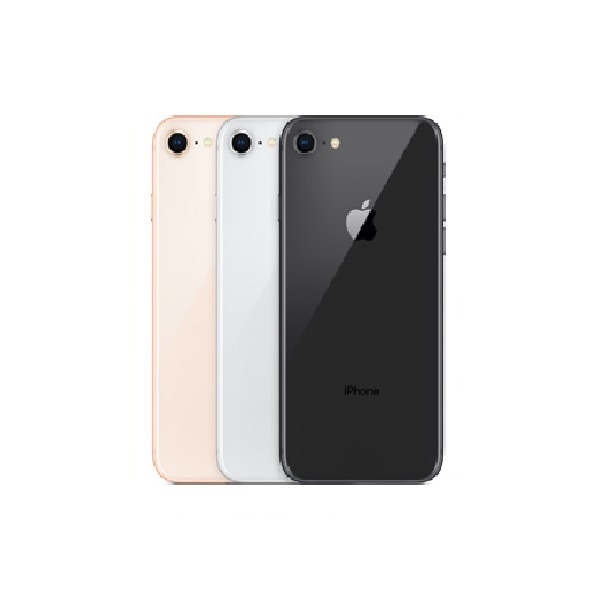 iPhone 8 is the latest flagship iPhone from Apple. Apple launched it earlier this year along with the anticipated iPhone X. The phone, according to the media highlights, was overshadowed by the iPhone X launch. Which was better in almost every department except the price point. This might come as a shock for many readers that iPhone 8 was the most searched product in 2017. But this proves a point that media and news do influence the ratings and interests of buyers but at the end of the day consumers are the king and they make better decisions for themselves.